Please follow my store by clicking the red star at the top of the page! Having trouble getting your students to focus their attention while reading? I have found a great solution- Anchor Chart bookmarks! As an ELA teacher using the Reading and Writing Workshop model to organize my instruction, I have my students reading independently selected novels. Even though everyone is reading something different, I still want all the students to be focusing on practicing the same skill (i.e. theme, character traits, problem-solution, dialogue, social issues). 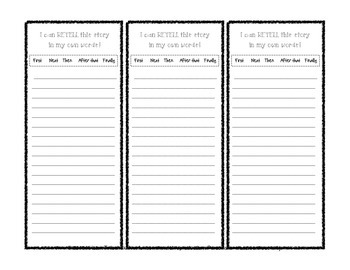 I have created bookmarks that can be laminated and distributed to all students. 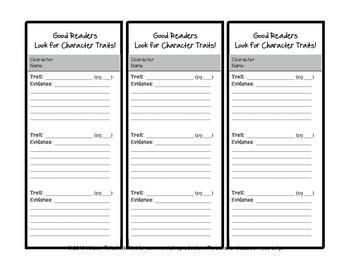 Instead of simply asking students to think about the theme while reading, give them a bookmark that reminds them what a theme is! 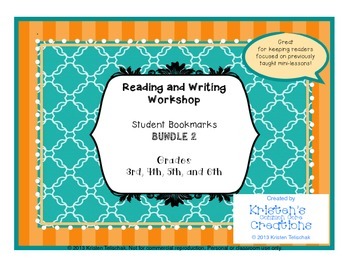 I will be uploading a bookmark bundle with about 10 Reading and Writing Workshop anchor charts.